Diggeress Te Kanawa (Ngāti Maniapoto) was a leader in the revival of Māori weaving that began in the 1950s. Her mother Rangimārie Hetet was also an expert traditional weaver and passed on her skills while her daughter was still very young. Diggeress married Tana Te Kanawa and they raised 12 children in Te Kūiti. She deliberately used a wide range of techniques in her cloaks as a way of ensuring their survival. 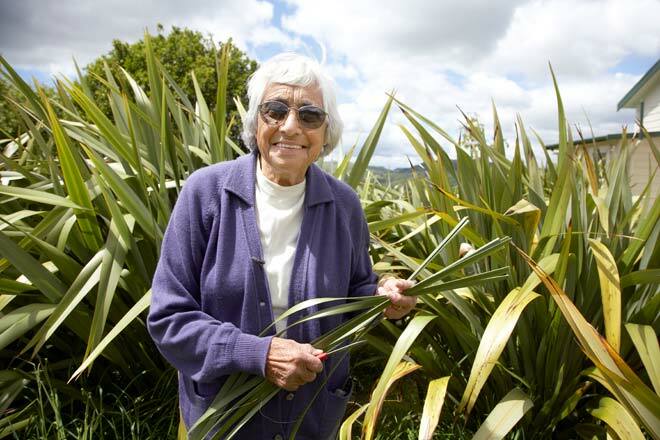 She and her mother were asked to teach customary weaving by the Māori Women's Welfare League and the two women played a pivotal role in the revival of weaving. Diggeress became a founding member of Aotearoa Moananui a Kiwa, the first national Māori and Pacific weavers' organisation. In 2000 she became a Companion of the New Zealand Order of Merit.